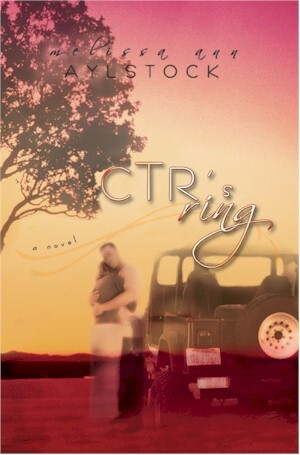 Cameron Richards, a young Jeep-driving free spirit from the Bible Belt, arrives in California to meet a long-lost branch of his family. Shock awaits him when he discovers that his new family is not only large but also decidedly Mormon—a religious “cult” he has always been wary of. To complicate matters, he finds himself falling for the friend of his cousin, who turns out to be one of the nicest “cult” members he has ever met. Available in print and Kindle e-book from Amazon.com.